If you thought our collective obsession with plump lips had already hit its maximum, Pinterest analytics suggest quite another story: Representatives at the site tell us that one of the most popular beauty searches right now is "lip masks" with a 388% increase year over year. 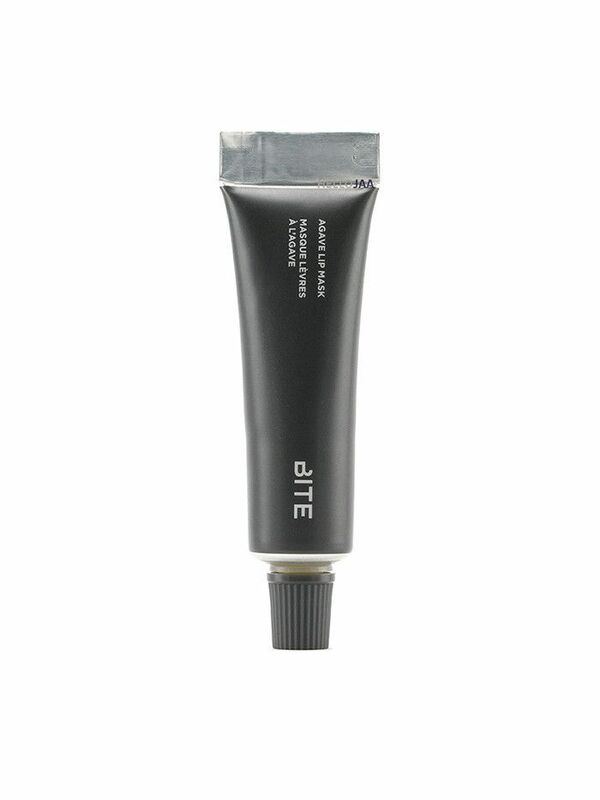 And it's just as well, since this relatively new variety of product is a game changer, especially if you're looking to salvage your pout from wintry conditions. 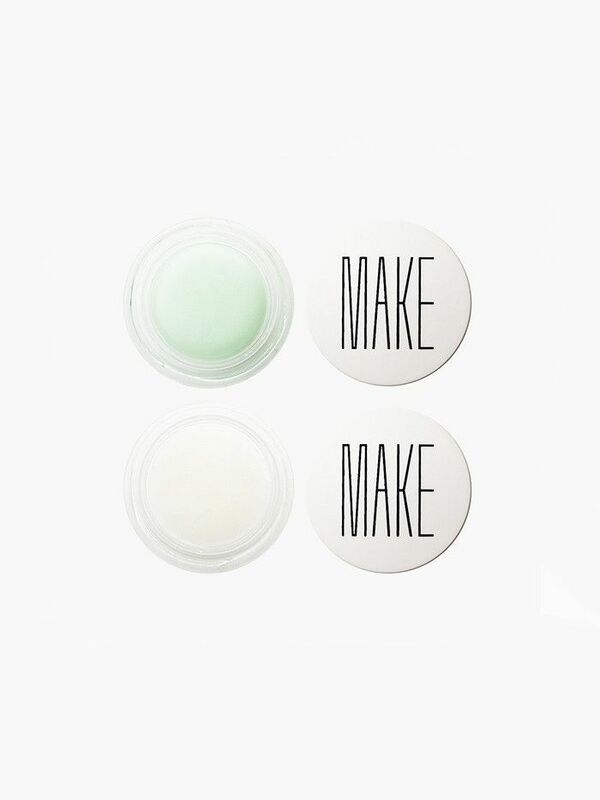 There are actually two general categories of lip masks: One is the leave-on variety, like a heavy cream or salve that essentially acts as a super-powered lip balm; the second is the undeniably adorable jelly mask, a Korean beauty import that tends to be shaped like an oversize pout. 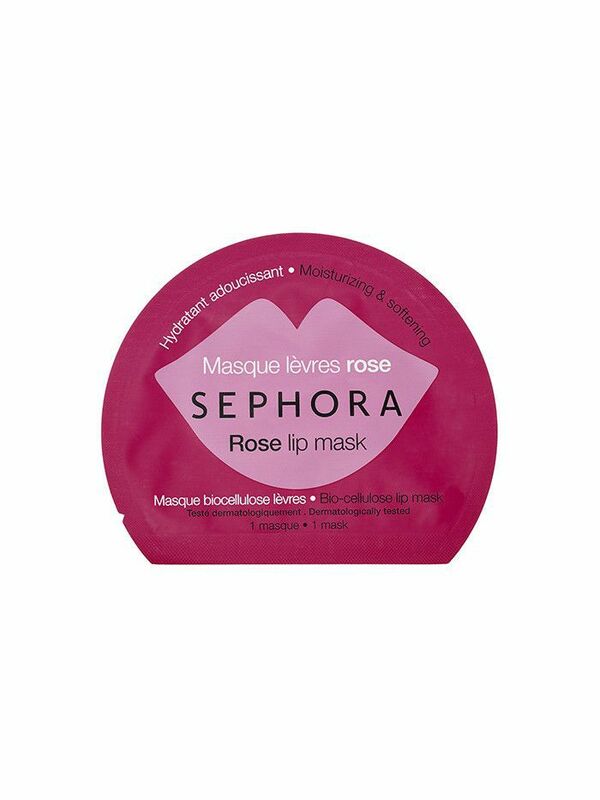 (Basically, it's a sheet mask for your mouth.) You can guess which kind of lip mask might make for better Snapchat fodder, but both are highly effective for restoring even the most parched, flaky pout to its ideal state. 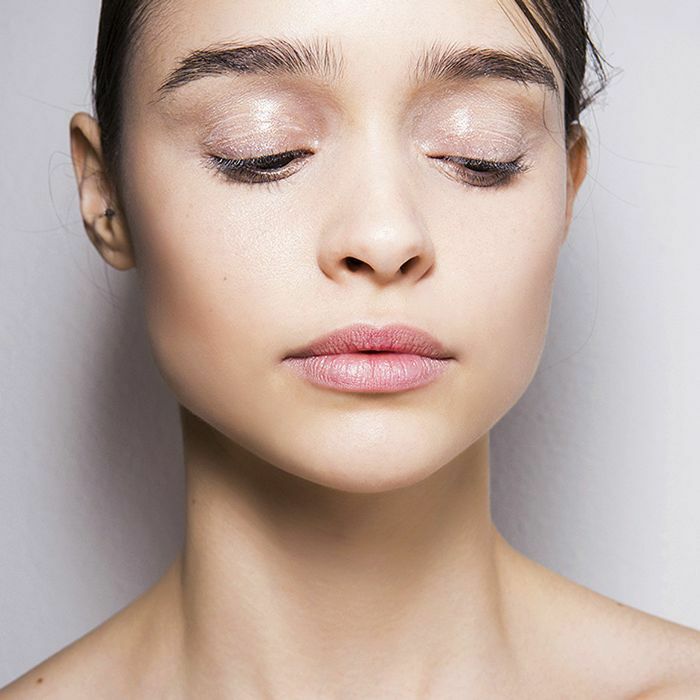 We at Byrdie HQ feel strongly about maintaining dewy and plump lips, so naturally, we have a handful of favorite lip masks in both categories. Keep scrolling to see our recs. Beauty Director Deven is a fan of this leave-on treatment from Laneige, which moisturizes and removes dead skin cells in one go. Slather it on at bedtime; wake up to a plumper, dewier pout. Even the most cracked, chapped lips are no match for this powerful emulsion of agave nectar, jojoba oil, and antioxidant-packed resveratrol. Managing editor Lindsey swears by it when her pout needs a pick-me-up—and for what it's worth, the formula is available in tinted shades as well. 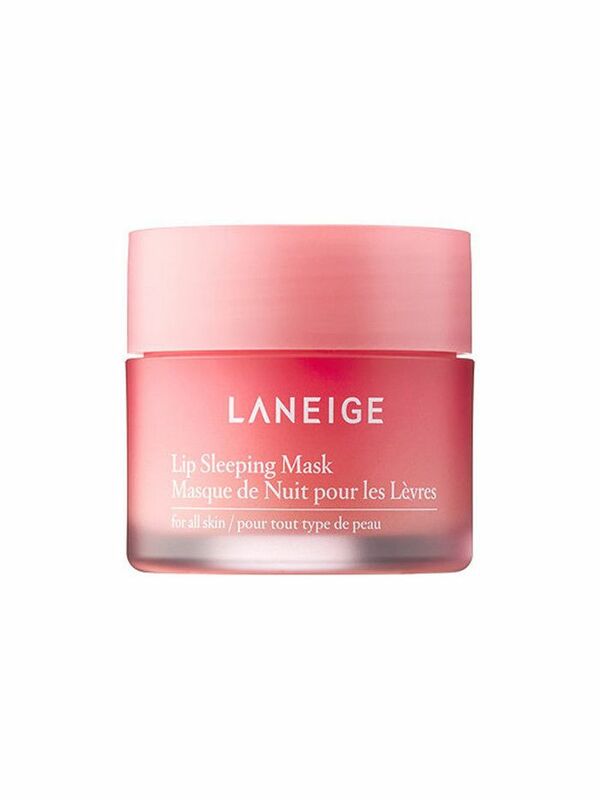 This rose-scented jelly mask—which is fortified with botanical extracts—promises to refresh lips in as little as 15 minutes. There's a reason I stash this two-step lip repair system in every single bag I own—it's my go-to for resurrecting dull-looking lips in a flash. The sea salt exfoliator gently buffs away dry skin, allowing for the real power player—the much heavier Marine Lip Repair Salve—to absorb all the better.